Lasik is a state of the art laser surgery that is used to correct vision problems in the eyes such as farsightedness and nearsightedness, presbyopia and astigmatism. It is a type of refractive eye surgery that is now the most popular laser surgery available for the eye in the market. There are different types of lasers and procedures that can be used on the patient depending upon the patient’s conditions and needs. Intralase LASIK, also known as bladeless LASIK, uses laser for both the creation of the flap, and for the vision correction step. In the Intralase LASIK procedure, the cornea is reshaped to allow light that enters the eye to focus correctly onto the eye’s retina and hence provide a much clearer vision to the patient. Lasik is pain-free and can be completed within 15-20 minutes. After LASIK the patient will not be required to wear glasses or contact lenses. The patient regains full vision in about 24 hours. Can pregnant women get LASIK done? Even though LASIK surgery is an outpatient procedure which does not require anesthesia or the patient to be admitted in the hospital, there are a few candidates who may not be eligible for LASIK surgery and these include pregnant and nursing women. Not only is getting LASIK surgery done during pregnancy risky for the baby’s health but it may not help achieve the desired results on the pregnant or nursing women. In order to get LASIK done, the patient needs a stable prescription – vision that doesn’t fluctuate so that the eye surgeon can correct the patient’s vision according to the exact prescription or specifications of the patient. Pregnant or nursing women may experience vision fluctuation due to corneal pressure and hormonal imbalances caused by fluid retention in the body and the surgeon might over correct or under correct their vision post LASIK as he would have referred to a wrong prescription. When the woman’s hormones are normal again, the vision will change again and their prescription will change accordingly. Hence it is advisable for pregnant and nursing women not to undergo LASIK surgery due to wrong prescriptions that could lead to other complications too. Pregnant women can also get dry eyes that can cause complications prior to getting Intralase LASIK done so it is better that they wait till after giving birth to get LASIK done. Also, LASIK patients are given steroid drops and antibiotics before and after the procedure which could harm the baby. 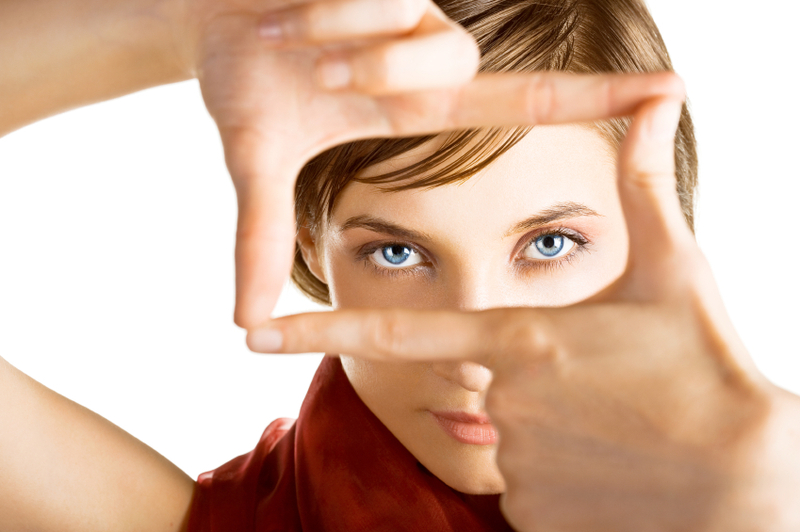 Therefore all eye surgeons suggest that no LASIK procedures be performed on women who are pregnant or nursing.